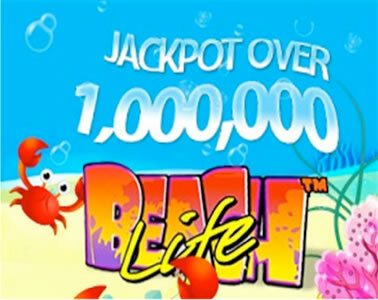 Fly Casino is pleased to announce that Beach Life has passed the $1.5 MILLION mark. This classic online casino game at Fly Casino offers our members life changing jackpots through out mega progressive system. In order to gain access to the Beach Life progressive jackpot, you must wager the maximum bet per coin size chosen. This Saturday 00:00GMT until 23:59GMT, on your first deposit of $/£/€10 or more our members are eligible for our exciting Your Choice bonus. BIG Money Monday! On Monday August 4, 2014 from 00:00GMT until 23:59 GMT, all members on their first deposit of $/£/€50 or more will receive a $/£/€80 bonus. On Tuesday July 22, 2014 from 00:00GMT until 23:59 GMT, all members on their first deposit of $/£/€30 or more will receive a 135% deposit bonus up to $/£/€200.00.